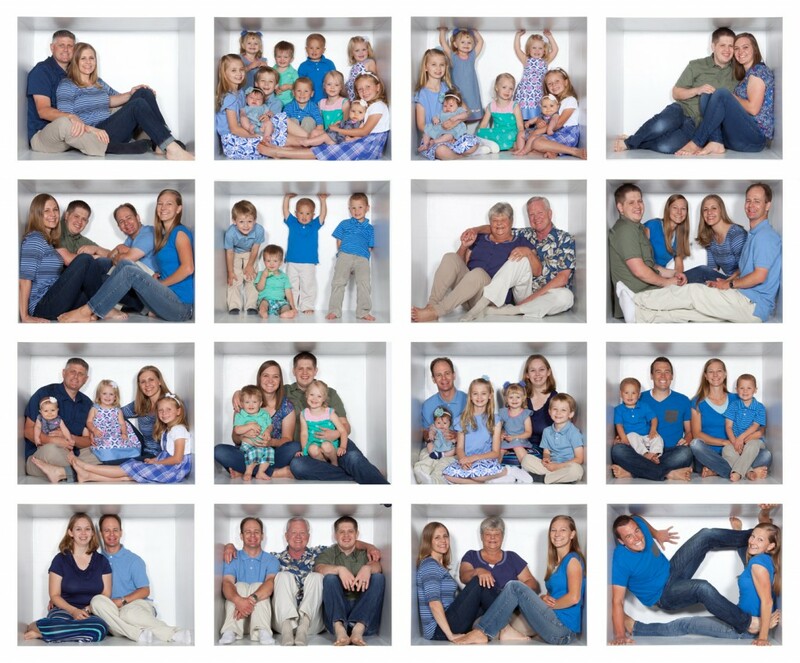 Each individual family will take their turn posing in the “Box” in any combination. Then select your favorite images and stack them together in any combination. The sky’s the limit! 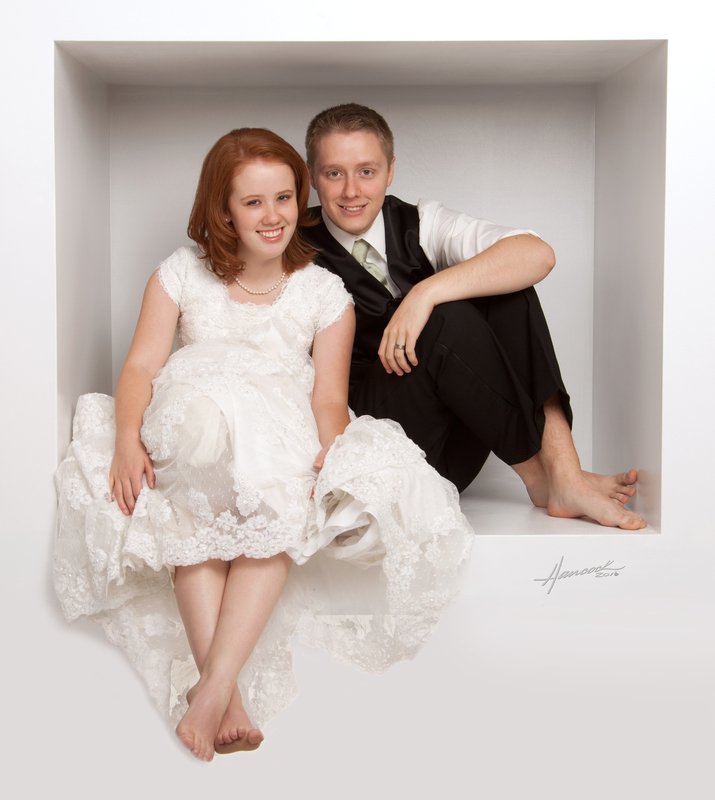 the box is not just for families , it can be used as part of engagements, bridal and seniors session.